In my previous Boogie Wipes Post I had mentioned that they recently Partnered up with Pampers Kandoo So when I was sent the Boogie wipes kit, they also included the Pamper Kandoo 2-in-1 Conditioning shampoo and the Pampers Kandoo Flushable Wipes! Pampers is a well known, family trusted brand that are best known for their diapers and wipes. I bought Pampers up until i started purchasing cloth and they have yet to fail me. I love that Pampers provided me with a diaper that didn't leak, didn't tear or rip, and was super comfortable for my princess. Now I can continue to love Pampers all through toddlerhood and childhood with Pampers Kandoo products. They are a kid friendly line of products to encourage kids to get clean on their own. I Loved both products that i received and will definitely be buying them again. With your adorable little monsters comes huge monstrous messes. 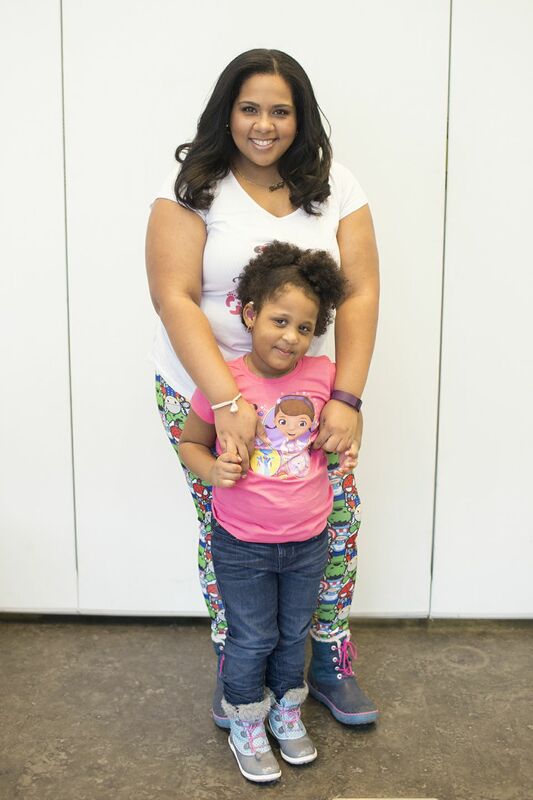 Moms need a trusty product that help keep their little ones clean! With Pampers Kandoo, moms can have peace of mind knowing that their little ones are clean and germ free after cleaning up the mess. 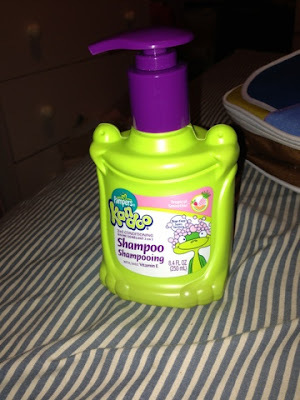 The Conditioning shampoo comes in an easy-to-use pump made just for little hands. It also fits perfect in the corner of the bathtub for easy use. It's tear free, contains Vitamin E, and natural fruit extracts to clean and condition your kid's hair. It is Hypoallergenic & contains No parabens or SLS. It really smells delicious! My niece couldn't wait to use this shampoo when she saw it. Being that she is the ultimate drama queen, I was glad that she let me untangle her hair... Thank You Kandoo Clean Crew! 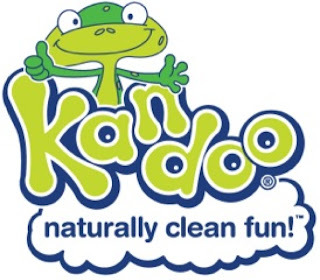 Who are the Kandoo Clean crew you ask? They are a group of 4 frogs that help kids engage in a better clean. Don't they look super Cool? 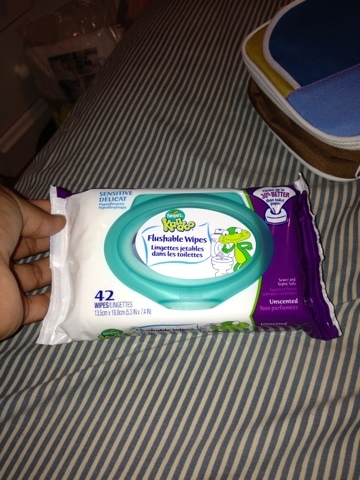 Pampers Kandoo also sent me their 42ct Flushable Wipes which are great for when you're out on the go! They are Super easy to dispense. the easy package design allows you to pull out one single sheet at a time and when you are done, you can just close the attached airtight lid. It wont be dried out! The Flushable Wipes are about the size of two pieces of regular toilet paper and they are moistened with lotion to leave your little one's booty nice and clean when they're done using them! These flushable wipes clean up to 30% better than plain old toilet tissue. 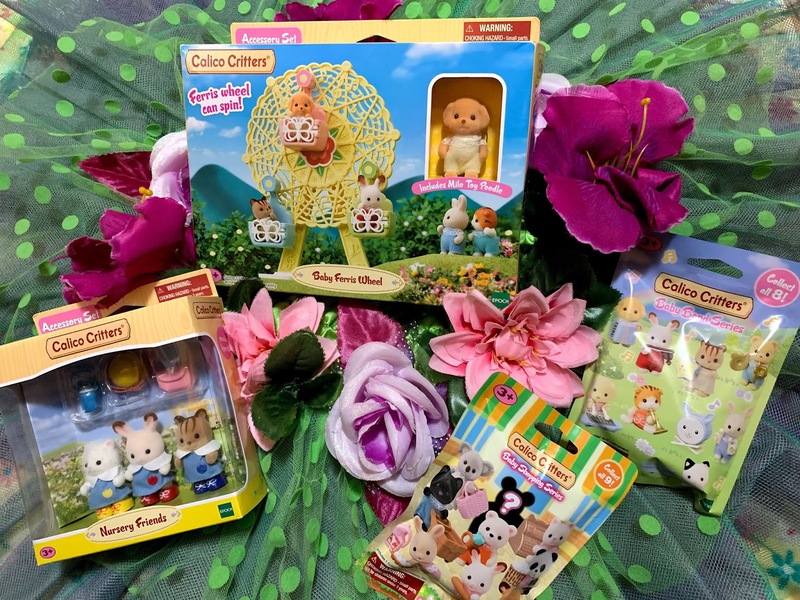 They are perfect for little hands just learning how to start taking care of themselves. They are biodegradable and also sewer/septic safe! The UNSCENTED wipes are hypoallergenic for sensitive skin. The Two scents available are unscented and Magic Melon. You can take the Oath to keep yourself super clean at www.pamperskandoo.com. They will give away 1000 Super Power Clean Kits each month! You can purchase Pampers Kandoo products online at amazon, diapers.com, and more. You can also purchase Pampers kandoo products at a retail store near you. Disclaimer: A special thank you to Tamena of Pampers Kandoo for providing me with the products mentioned in this post. Although I received these products free of charge, all opinions expressed are honest and all mine. would love to try the wipes and soaps! where can I get the shampoos and detanglers? drug store? or only online? You can use the link above the Rafflecopter widget for the shampoo and on that page you will most likely see detanglers. If not just search it at the top where it says search. I get everything from amazon! 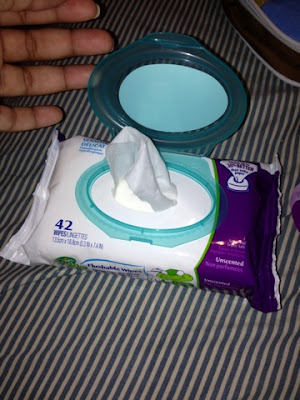 Flushable wipes would be great for potty training!